Few days ago I registered techsirius.com for this blog. Initially I thought that I will just update name server and site will be ready to go but I was so wrong ... Anyway lets check this out. One more thing, now a days godaddy.com offering very cheap domain registration specially if you live in India. 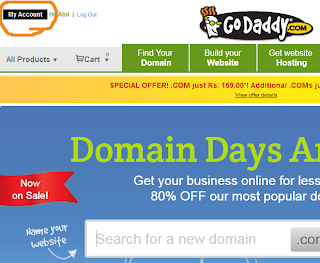 Just google "buy cheap domain" and you will find one or more ads that godaddy.com is offering a .com in just 109 INR. Well I booked my domain with godaddy.com so I will share story about it. 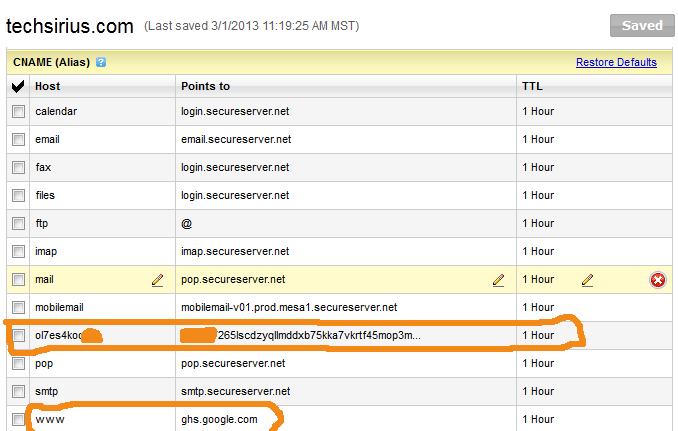 First search and register a domain from godaddy.com. As you login you will find a button My Account on the top left side of the screen, click on it. 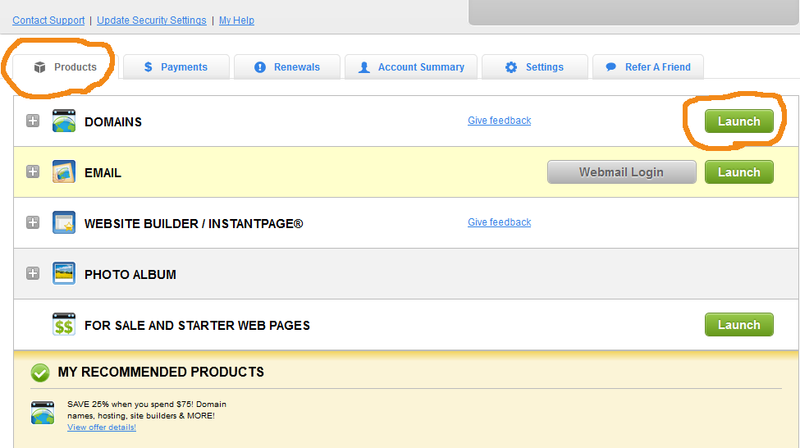 Click on products tab then click on launch under domains. 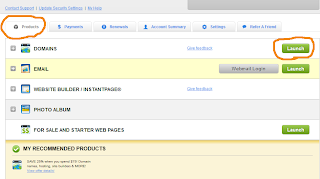 Now click on the domain you want to attach with blogspot.com. 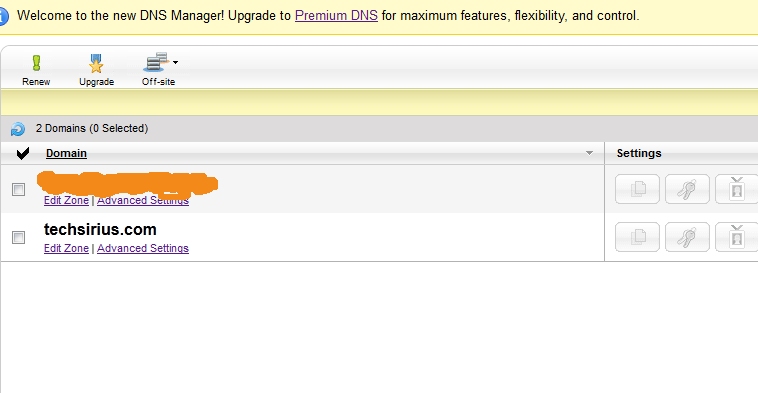 Now click on DNS Manager. 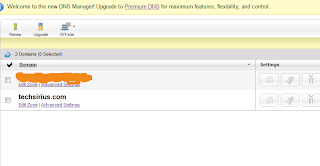 Now click on Edit Zone under your domain name. 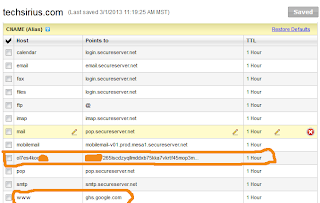 Now lets jump back to blogger to set your domain. As you save you will find an error with a message that "put these lines under your CNAME" or something like that. I hope this tutorial will help you, thanks for reading this tutorial. Now some troubleshoot: how to redirect non www domain to proper www TLD domain. e.g. techsirius.com to www.techsirius.com but in the next tutorial. Thank you, I hope other tutorials will not disappoint you.